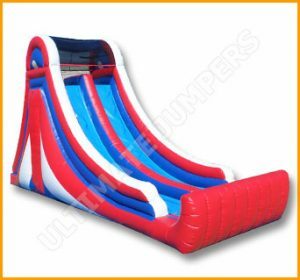 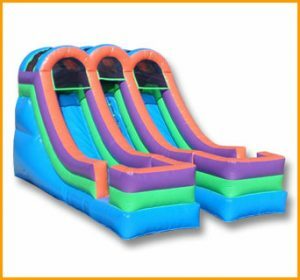 This bright inflatable front load Halloween slide will provide hours of fun entertainment at any Halloween party, pumpkin patch, or fall festival. 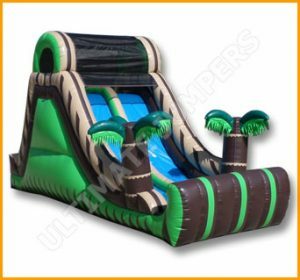 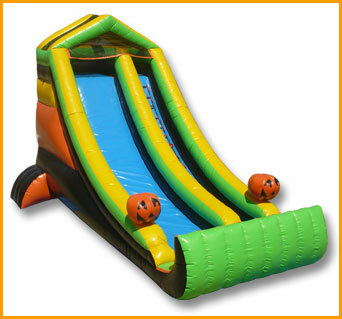 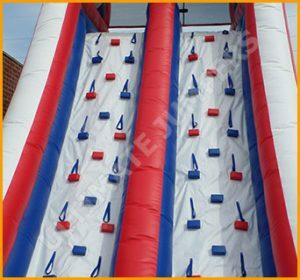 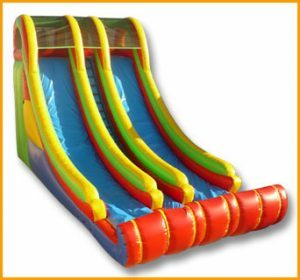 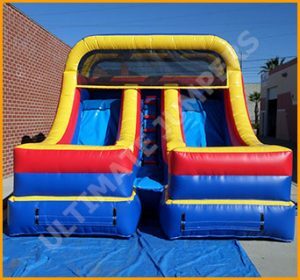 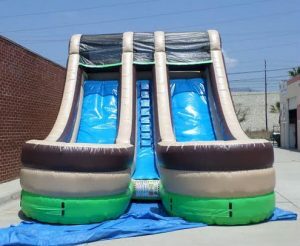 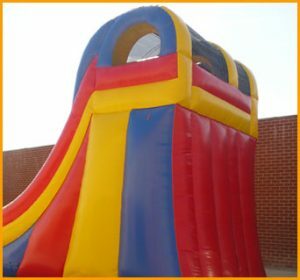 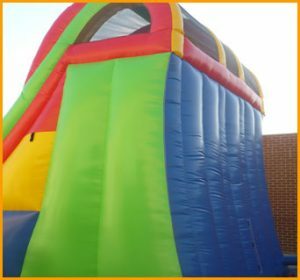 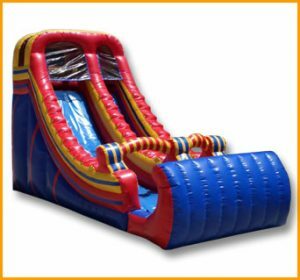 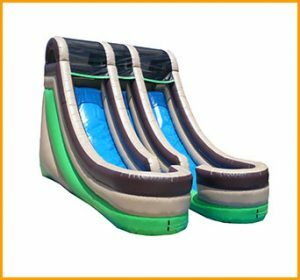 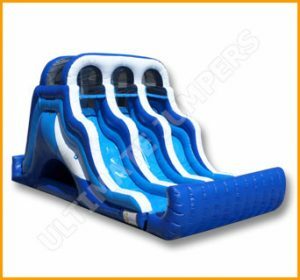 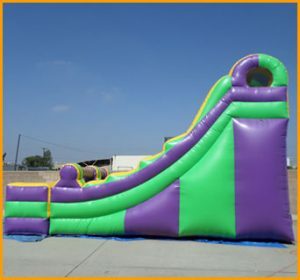 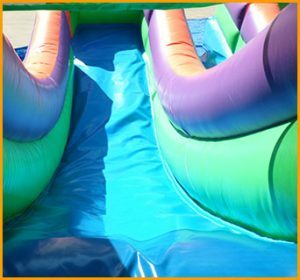 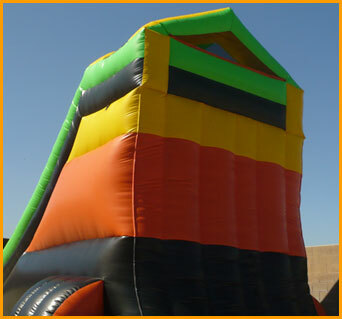 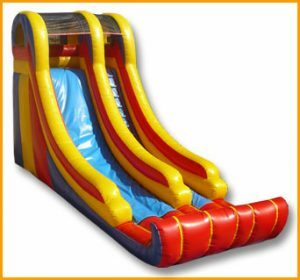 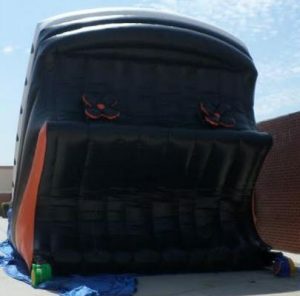 Climb up and tumble as you slide down at any fall event on this inflatable front load Halloween slide. 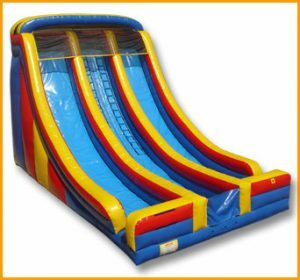 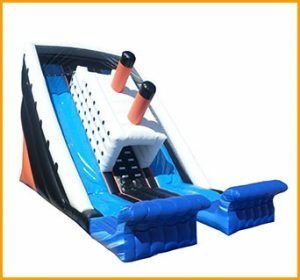 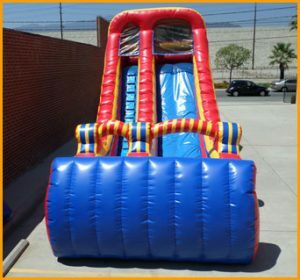 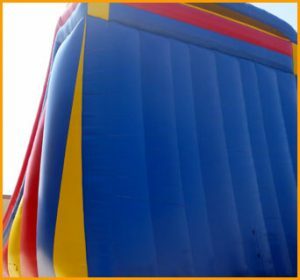 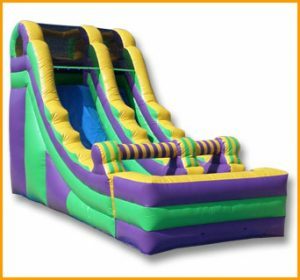 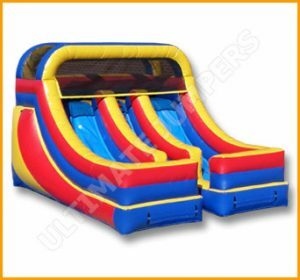 This bright inflatable slide front load Halloween slide will provide hours of fun entertainment at any Halloween party, pumpkin patch, or fall festival. 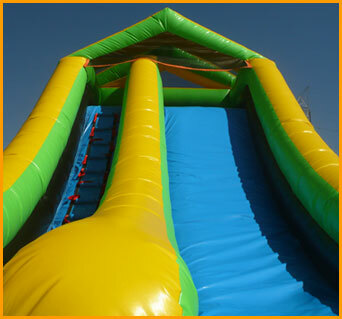 This kids will have tons of fun climbing up and sliding down this festive slide as the adults relax. 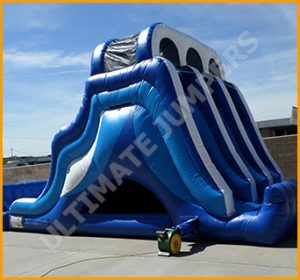 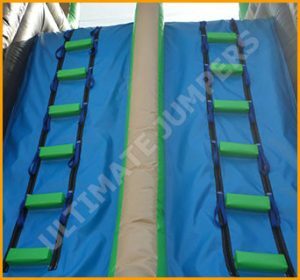 Please feel free to discuss any changes you would like to make to this unit by contacting a sales associate at Ultimate Jumpers.